Ralph Roberts, dead at 95, turned a tiny Mississippi cable outlet into a $150 bln media giant so dominant it recently worried U.S. trustbusters. He made shareholders rich but also bequeaths a form of control to his son Brian that must be the envy of even tightly held companies. 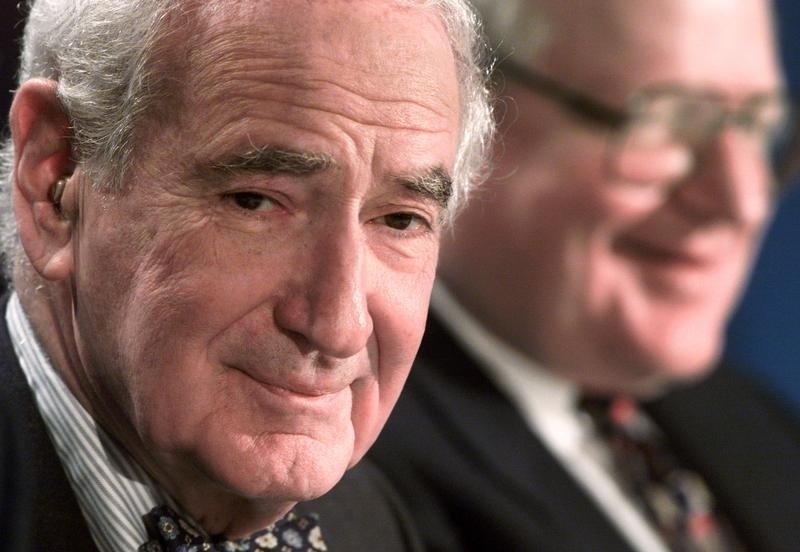 Comcast founder Ralph Roberts died on June 18 of natural causes in Philadelphia at the age of 95, the company said. Roberts established Comcast after he bought a small cable television operator in Tupelo, Mississippi, in 1963.